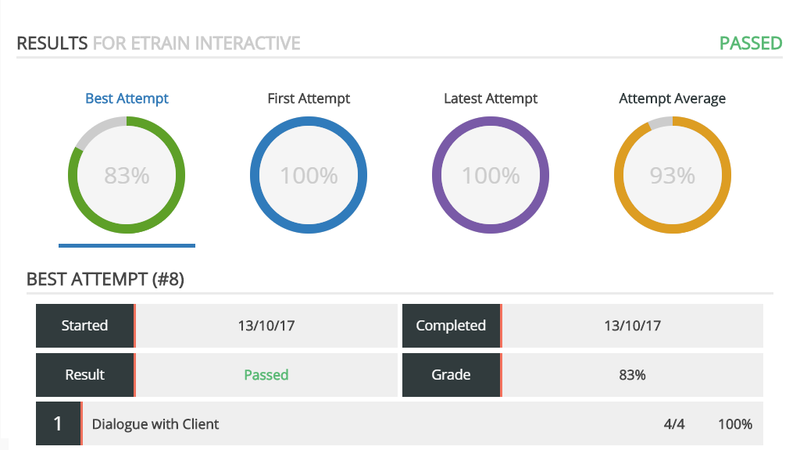 Practical training and assessment from your computer. 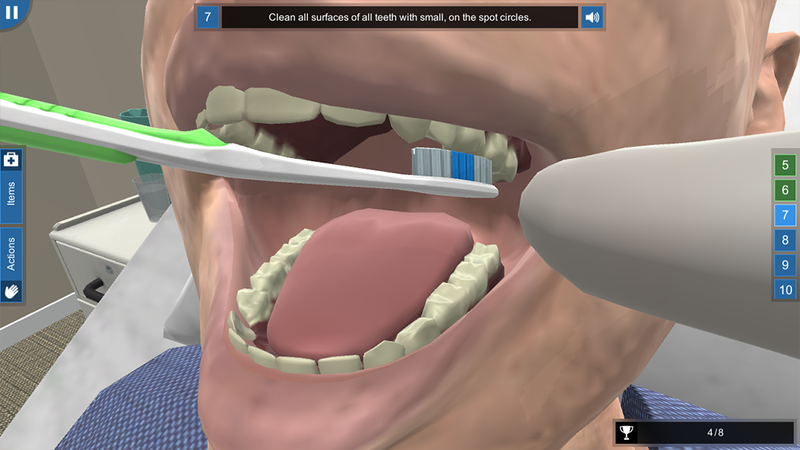 CareSimTM - powerful, cost-effective 3D simulation-based training and assessment for individual support personnel. Deliver online skills gap assessment for your staff. Identify gaps and deliver refresher training... online. 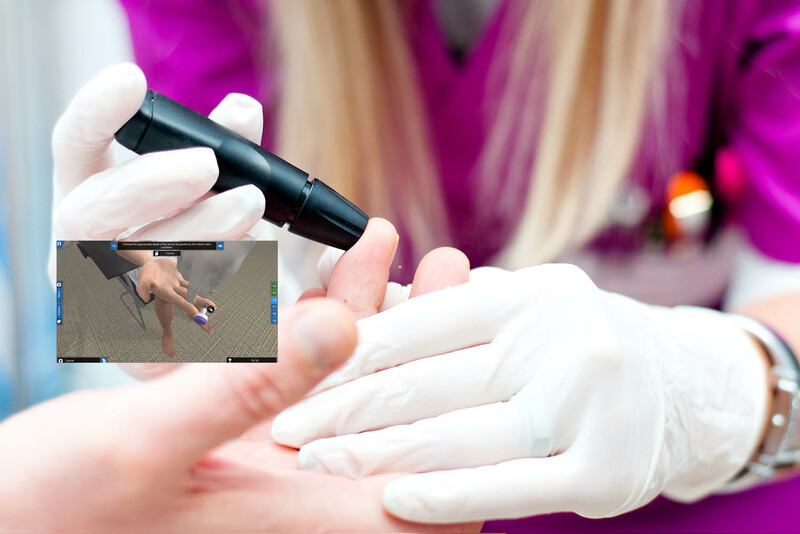 Practical, 3D simulation-based training at your fingertips. Tracked and recorded for your peace-of-mind. Over 30 evidence-based, guided training modules, delivering practical training and assessment. 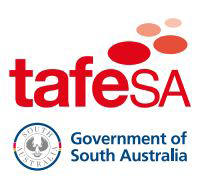 Evidence-based training aligned to the Certificate III in Individual Support qualification. Track, record and report on the skills you have and the training you need. 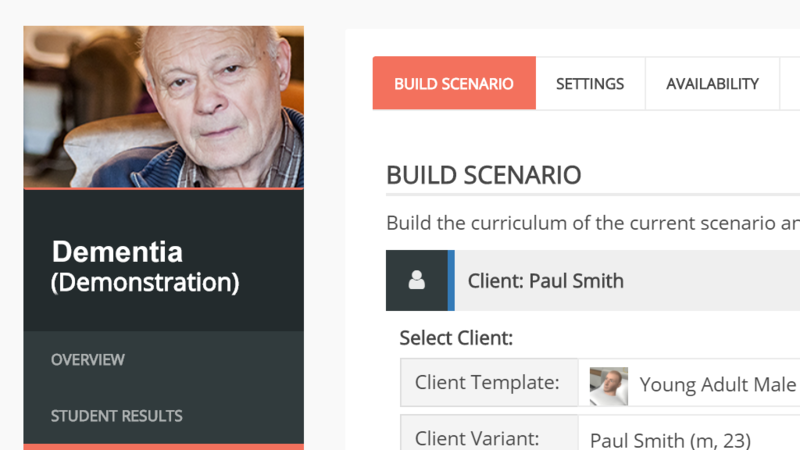 Introducing Scenario Builder - the world's first web-based authorware for 3D virtual training. 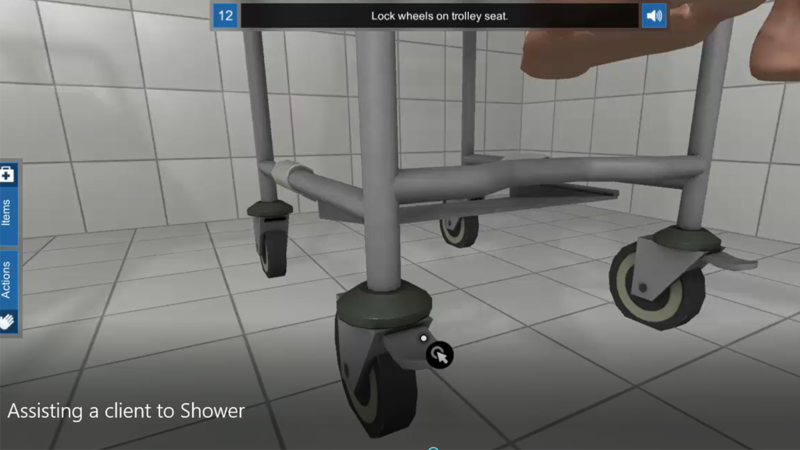 We've partnered with Australian Catholic University and the Australian Federal Government to conduct a groundbreaking study into the efficacy of 3D training simulations in healthcare. Co-developed with educators specialising in individual support and healthcare, CareSimTM covers over 30 practical training simulations aligned to the Certificate III in Individual Support. Cost-effective, practical training and assessment at your fingertips. 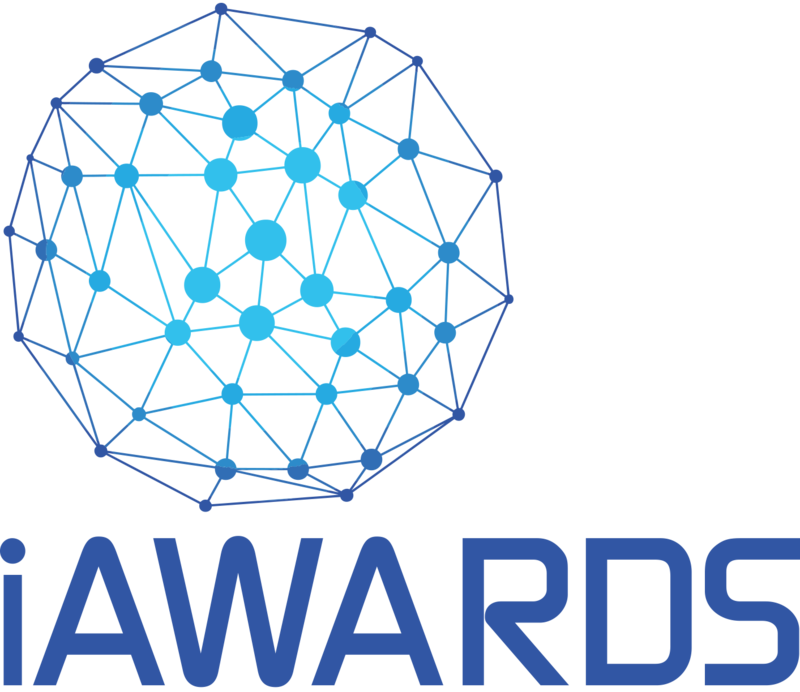 Winner of two 2016 SA iAwards for Community Services and Infrastructure and Platforms Innovation. Validated by Registered Nurses and highly experienced vocational training educators. Providing industry best practice and clinical knowledge. "As a result of using CareSimTM, our students are more engaged in training and able to reinforce their learning prior to commencing practical 'hands on' sessions with mannequins and patients." "This solution will provide customers with cost-effective training in the provision of healthcare and will be accessible via browser to anyone in the world."